Finally … back to live posting! Sorry for my absence lately, but I had too many irons in the fire and decided it best to just step away from blogging for a short time, until I could get through all my other commitments … less stress and burnout by taking a short “vacation”. I finished my 6-weeks of photography classes, including extending my Lightroom class by 2 additional weeks (the students just couldn’t get enough!). Then I ended my 2015 art festival season with a grand finale, “Fall Harvest” that was a combination arts/crafts show. This was my 4th year and I ended up selling nearly 3 times more than I ever did in the past! My best sellers? Topping the list was my recently-captured “Perseides and Milky Way Over Devil’s Tower” image, selling out of 5×7’s, 8×10’s and 11×14’s; I returned with only a single 20×30 metal print! Right behind the Devil’s Tower sales were sales of owl images. I nearly sold out of a snowy owl, a barn owl, and a couple of different great-horned owl image prints. It ended up an incredible way to end the art show season! And lastly, I spent the last week in Waterton Canyon (Colorado), including my first 2015/2016 winter season snow … 16″ of the white stuff! But now I’m back home and ready to again share some of my “life through my lens”. 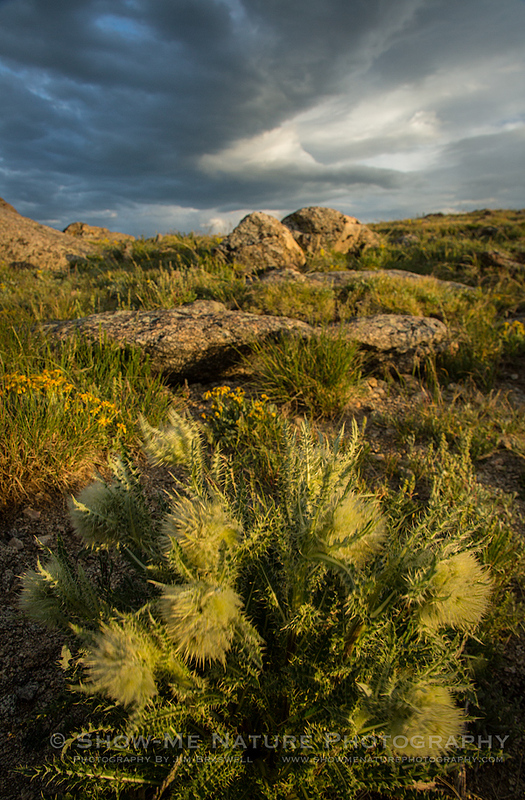 Today’s post include images captured along the Mount Evans Highway (Colorado) a couple of years ago. 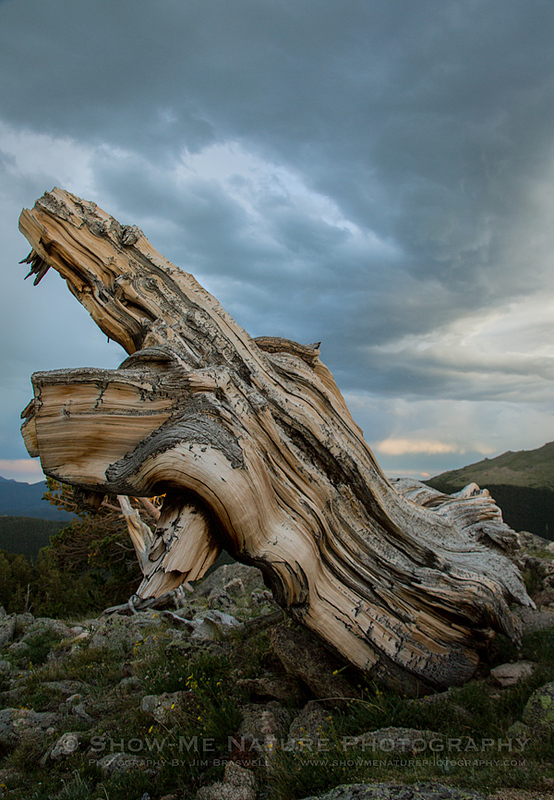 As I’m now in the planning process for 2016 travel, I am once again planning on a photo excursion to Mount Evans, so I thought I’d feature a few images from the last trip there. What will 2016 bring? I’m planning on not only capturing wildlife and sunrises/sunsets, but also capturing some images of the overhead heavens at night. Looking forward to another great trip! 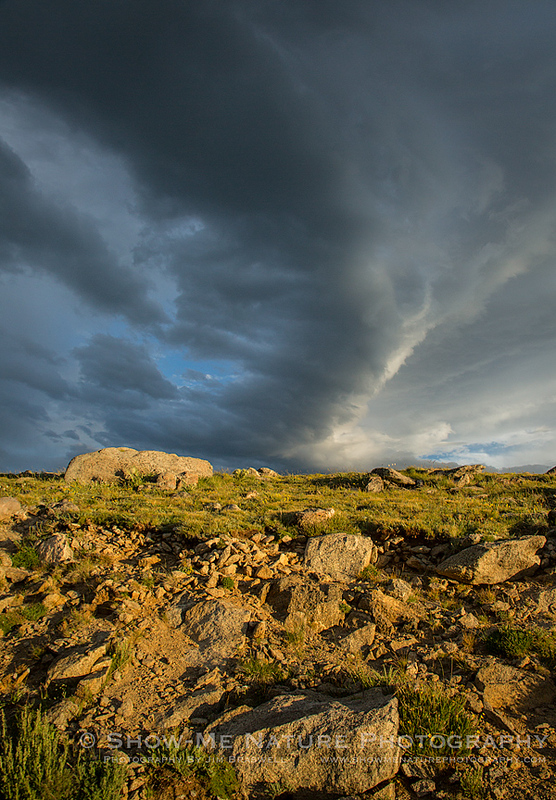 Tags: 2015, Blog, Colorado, landscape, Mount Evans, nature, nature photography, photography, summer, travel.